What is the difference between strategy, operations and implementation? - VERVE Professional Services, Inc.
HomePodcastWhat is the difference between strategy, operations and implementation? What is the difference between strategy, operations and implementation? 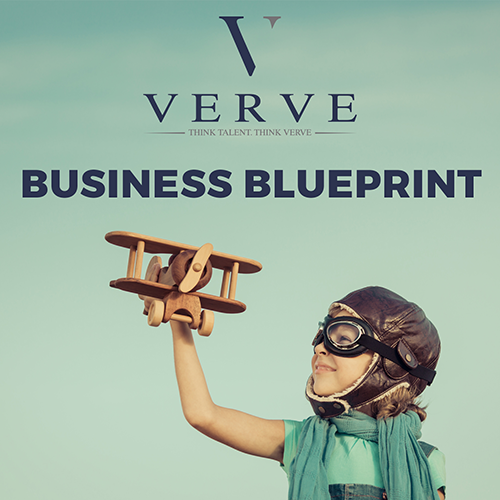 VERVE partners with some of the world’s leading businesses and provides innovative solutions offering the same expertise of a Big Four firm or larger management consultancy. Today’s topic: What is the difference between strategy, operations and implementation?